Coupons valid until June 18, 2019. May redeem multiple coupons per person. Open daily from 10 AM till 8 PM. Valid for men and women. Reservation required on 01 804 807 or 71 591 122, quote Gosawa coupon. No carry over. VAT included in price. Standard terms & conditions apply. Summer is a couple of months away, but you shouldn't panic if you haven't achieved having your dream body yet! 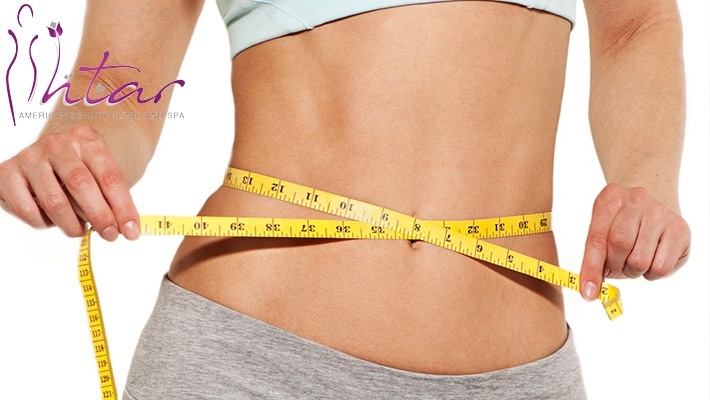 Benefit from 50% off Slimming Protocol Sessions from Ishtar American Beauty Clinic and Spa, starting from $15 instead of $30. A simple treatment for a sculpted body! Located in Beirut, each element in Ishtar's Salon and Spa, whether in the beauty, clinical or health section, is carefully designed to provide you with a classical service, a luxurious and special experience and the element of surprise. Their spa services are here to offer you a special journey towards relaxation and well being. Each of Ishtar's treatments are done under the supervision of their well-known expert practitioners and can be followed with nutritional and exercise guidance to extend the benefits of your journey at home. There is also a separate VIP area for exclusive services.